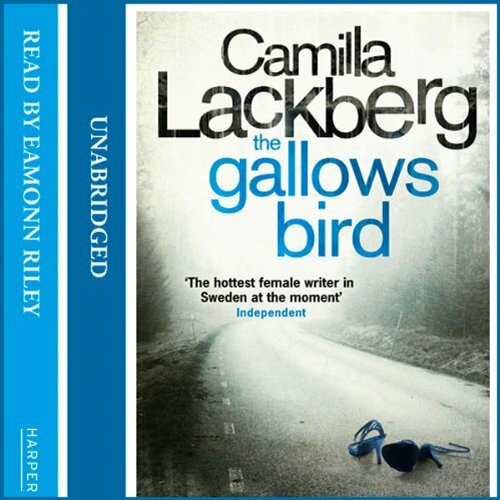 For the first time in English, the fourth psychological thriller from No 1 bestselling Swedish crime sensation Camilla Läckberg. A woman is found dead, apparently the victim of a tragic car crash. It’s the first in a spate of seemingly inexplicable accidents in Tanumshede and marks the end of a quiet winter for detective Patrik Hedstrom and his colleagues. At the same time a reality TV show is being shot in the town. As cameras shadow the stars’ every move, relations with the locals are strained to breaking point. When a drunken party ends with a particularly unpopular contestant’s murder, the cast and crew are obvious suspects. Could there be a killer in their midst?